Join us throughout the month of October to enjoy local fall fun! At Wayne’s we offer a variety of activities for children pre-school age and up to 3rd grade. 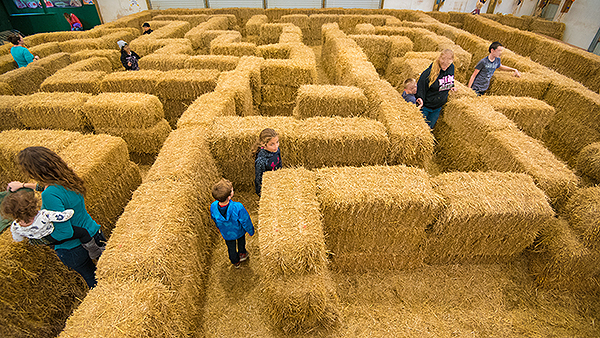 Come take part in enjoying our Octoberfest from zip lining to navigating your way through our straw maze, to two large slides and a rope swing, and more! 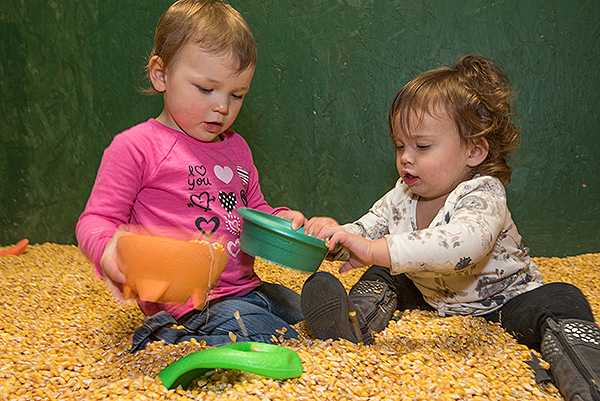 We even have a corn bin for the little ones to enjoy in the fun! 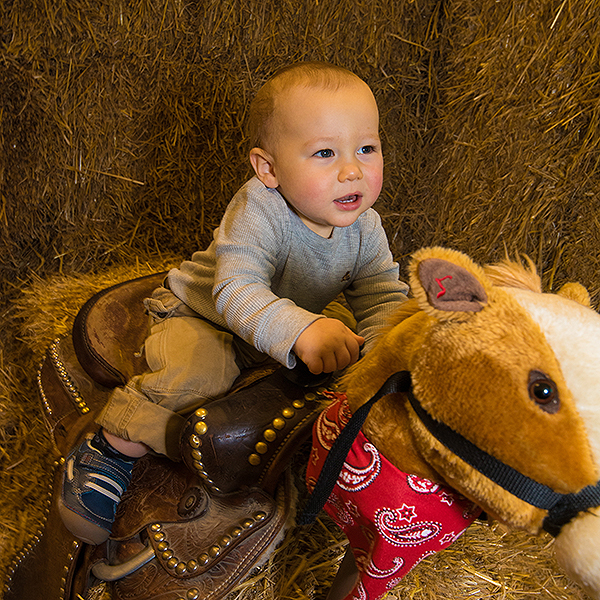 *Barn activities are FREE for all to enjoy! If you are coming to play and stay, we ask that you park behind the store to allow for our customers to shop with ease. Again, if you plan on joining us for fun during the week, please check our calendar for school tour schedules! Looking for an educational fall outing for your class?! Wayne’s Country Market offers a variety of activities enjoyed by children pre-school through 3rd grade. 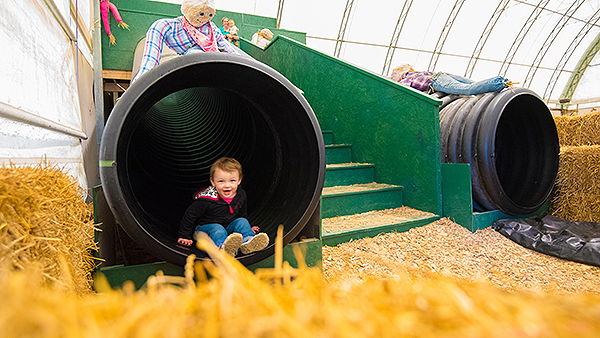 Enjoy endless amounts of fun activities like our straw maze, rope swing, large slides, and hay rides! Students can learn fun facts about pumpkins, apple cider, milking cows and apple sorting! Wagon Ride through a wooded area filled with straw friends! Fun on 2 great slides! How to book your school tour today! Please call to make a school tour reservation or if you have any questions, please contact Gayle Meadows at 419-884-1993. Hurry and reserve your spot today! Please check back during the month of October for schedule.